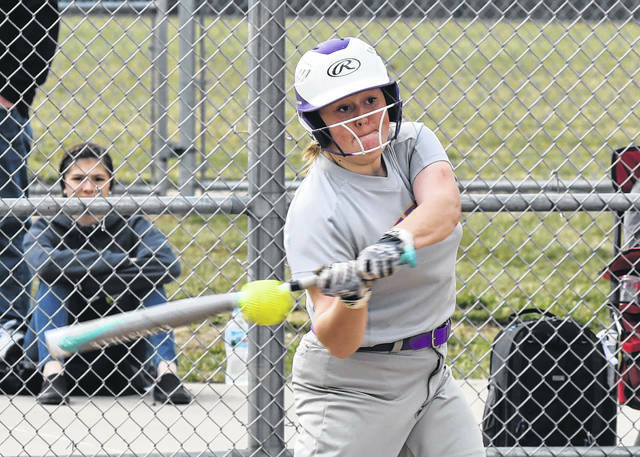 Eaton senior Emily Dungan hits a home run in the Eagles 6-4 loss to Brookville on Friday, April 5. 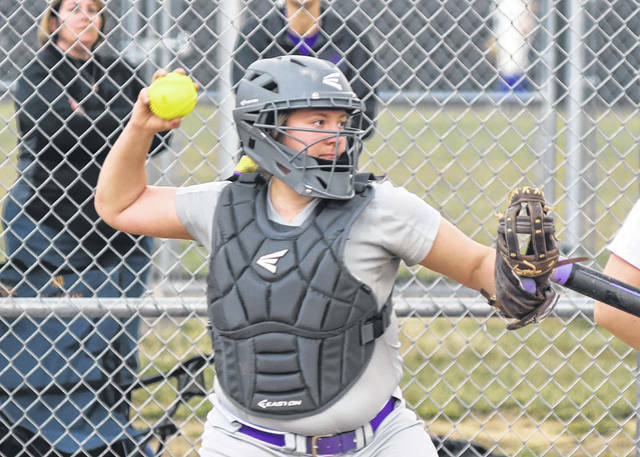 EATON — Eaton’s softball team fell to 4-2 overall and 1-2 in the Southwestern Buckeye League Southwestern Division with a win over Bellbrook and a pair of losses to Brookville last week. 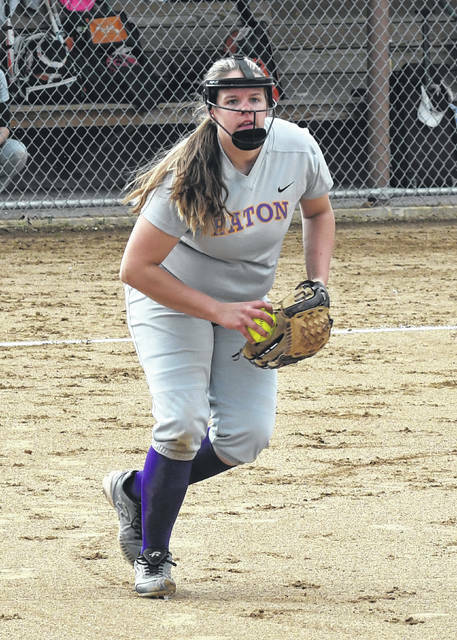 Eaton downed Bellbrook 9-3 on Monday. 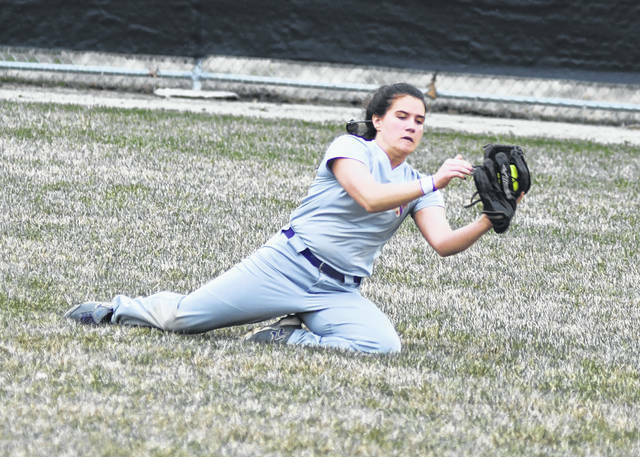 The Eagles suffered a 5-0 loss at Brookville on Wednesday and a 6-4 setback on Friday, at home. 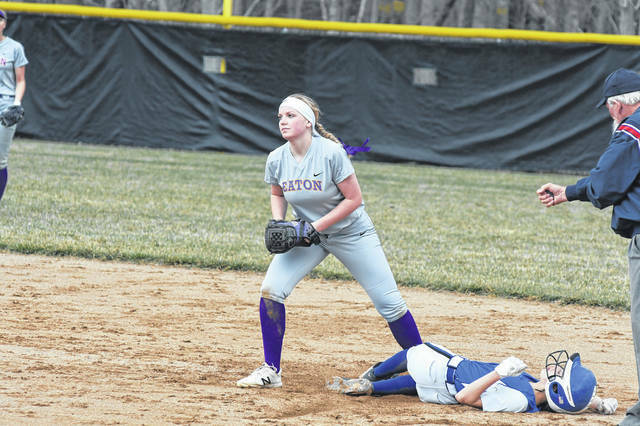 Eaton was scheduled to play Oakwood on Monday, April 8 and Franklin on Tuesday. 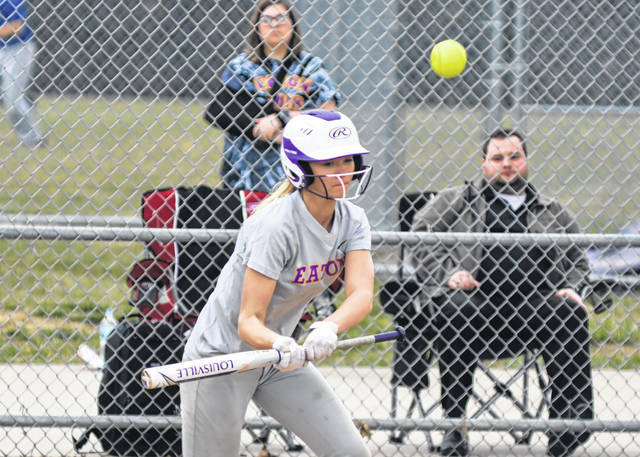 The Eagles will travel to Oakwood on Wednesday and will host Covington on Friday. 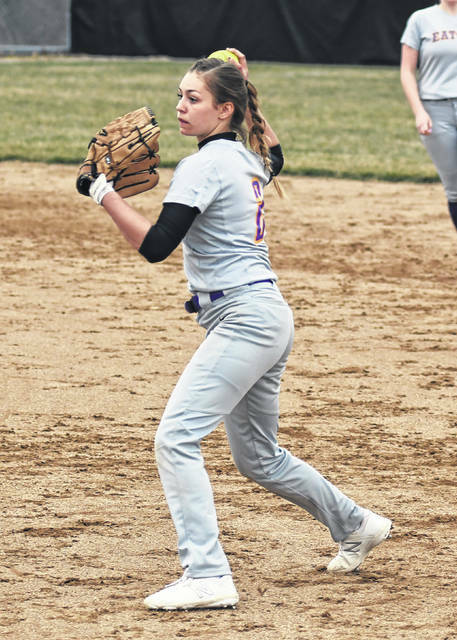 Join the Eaton varsity and junior varsity softball teams on Saturday, April 13 as they host St. Henry while raising money and awareness to help Strike Out Alzheimer’s. 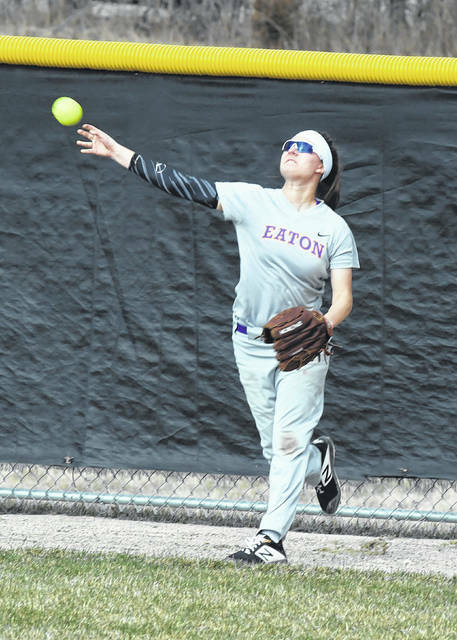 Fans are asked to wear purple to support the Eagles and to show support of those affected by Alzheimer’s and other forms of dementia. 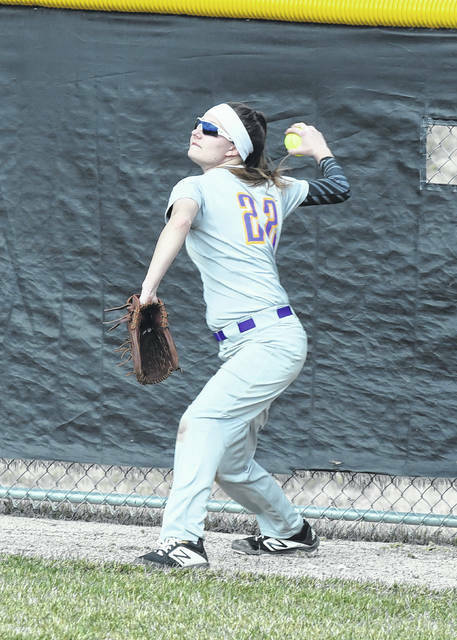 A bake sale, games and raffles will be take place throughout the double header to help raise money to fight a disease that has and will affect so many. 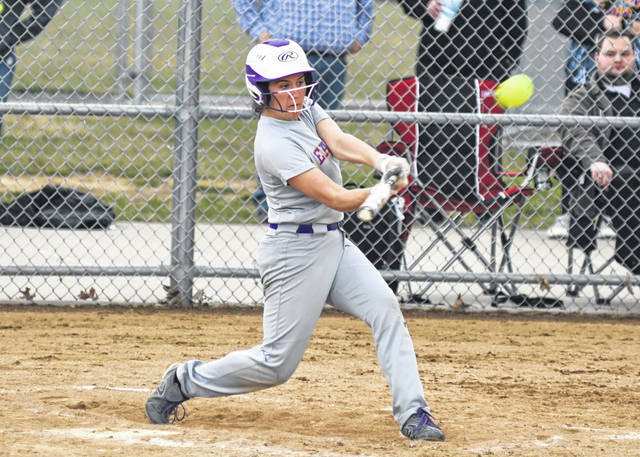 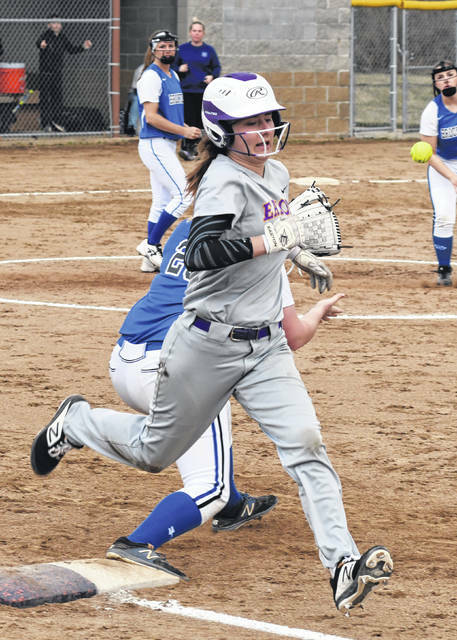 The varsity is scheduled to play at noon and 2 p.m.
https://www.registerherald.com/wp-content/uploads/sites/41/2019/04/web1_ehssb4-1.jpgEaton senior Emily Dungan hits a home run in the Eagles 6-4 loss to Brookville on Friday, April 5.